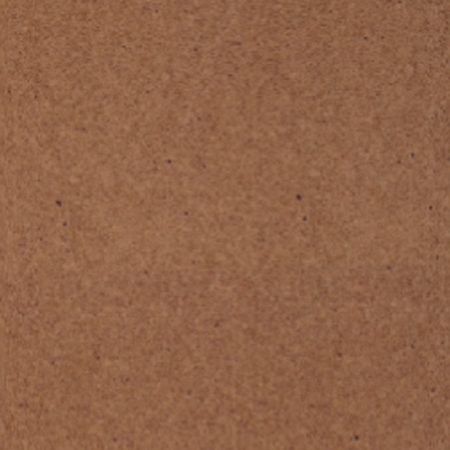 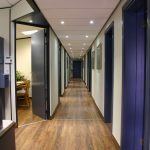 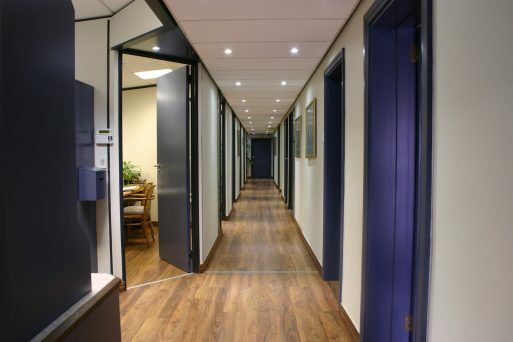 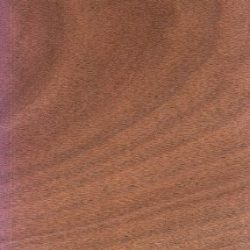 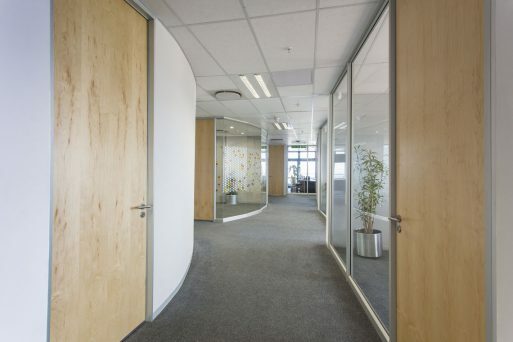 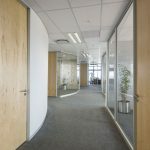 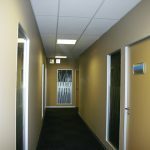 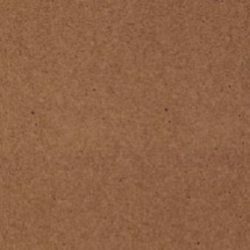 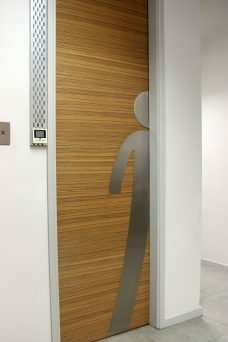 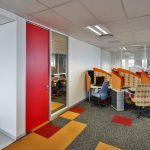 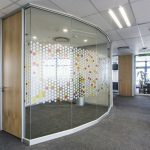 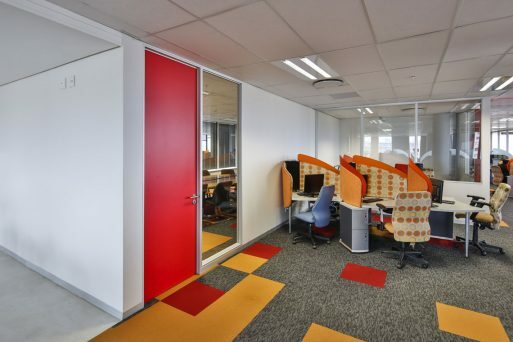 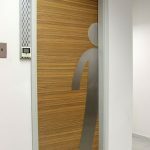 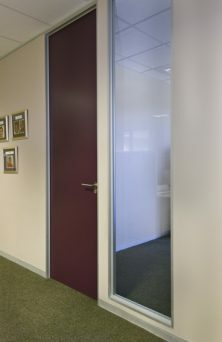 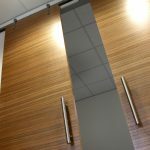 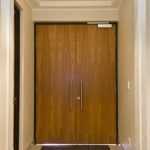 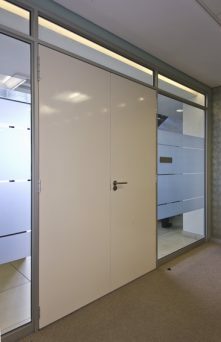 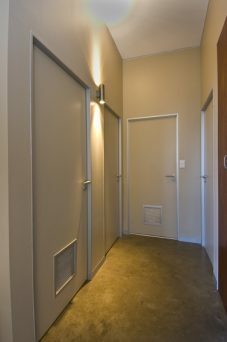 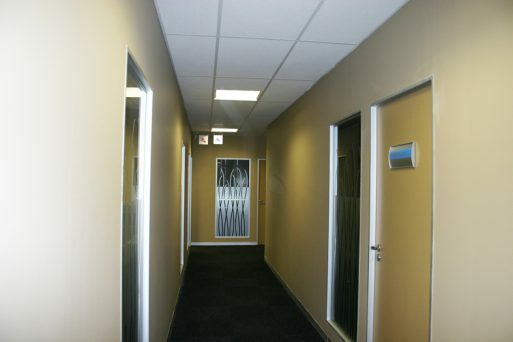 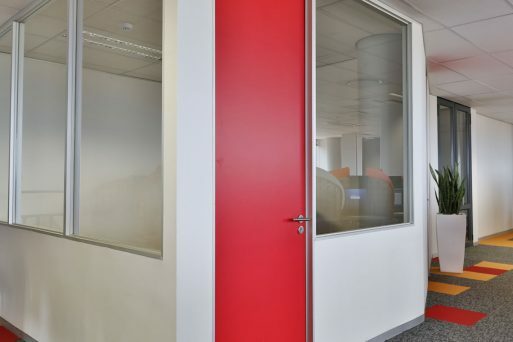 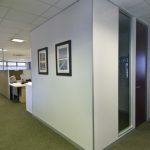 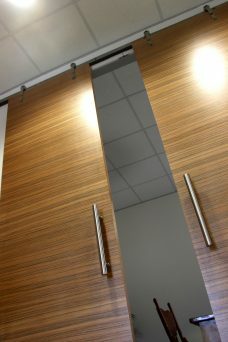 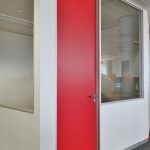 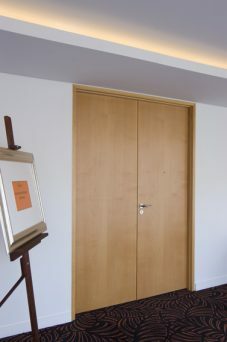 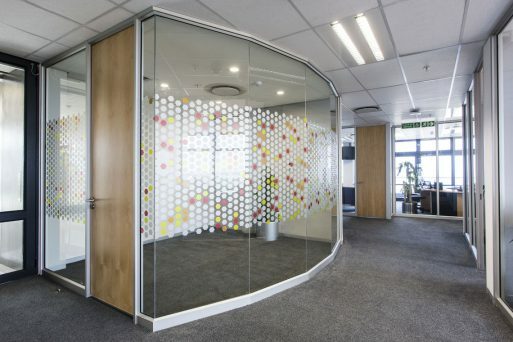 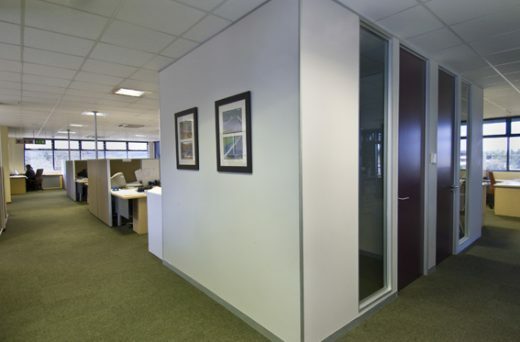 Whether you are looking for a single door, double door, standard or full height doors, we have a range of door options with a variety of finishes including Masonite, Commercial and Sapele available. 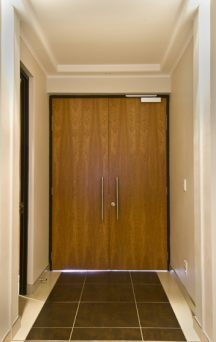 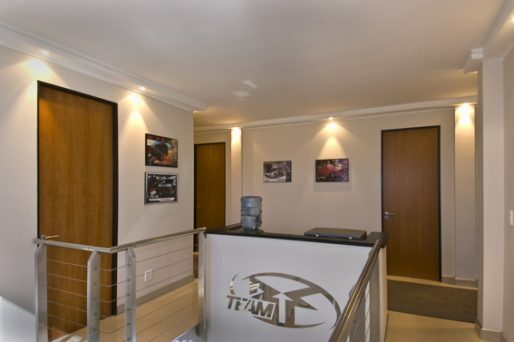 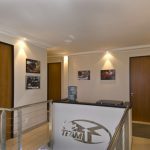 Timber Doors are an essential part of the finish for any commercial or residential building and door installation requires skilled precision to ensure functionality and aesthetics. 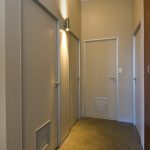 To facilitate this and improve on site efficiency Pelican Systems introduced prefabricated kit doors and frames many years ago and all of the preparation of mortising and check outs are most often pre-done allowing for a far easier on site installation. 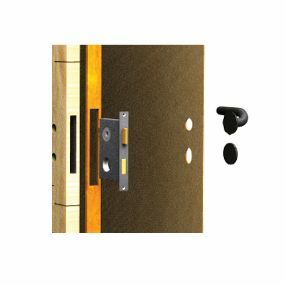 Timber Doors are readily available ex stock in kit form where provision for the lock faceplate has been made, the lock mortice is complete and the holes for the key and spindle are pre-drilled to suite the required ironmongery. 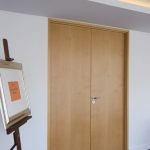 Over and above the pre-fabricated doors and frames available, all of the timber doors have shoe blocks to facilitate storage on site, minimising the risk of damage to the doors.